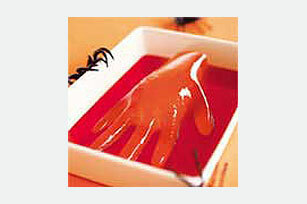 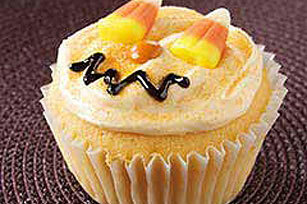 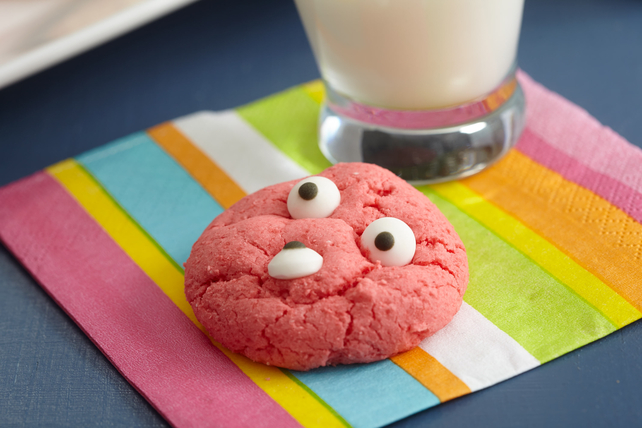 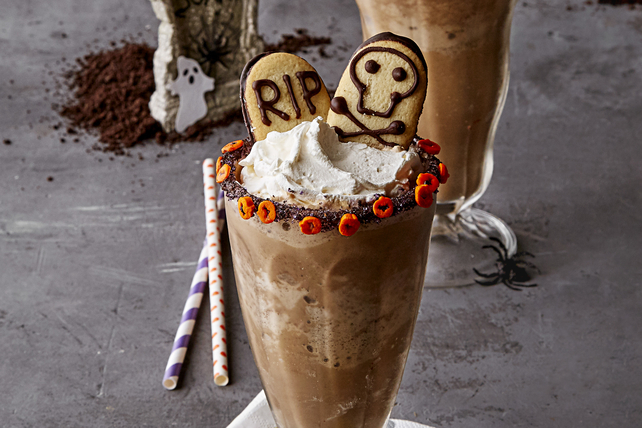 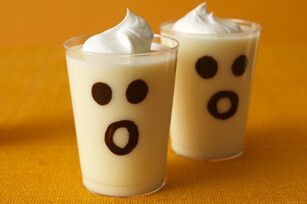 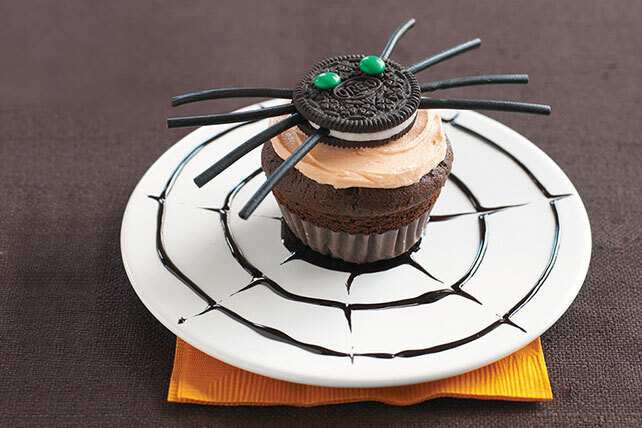 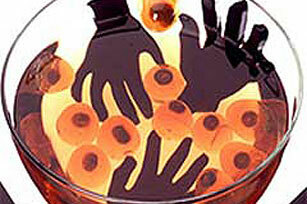 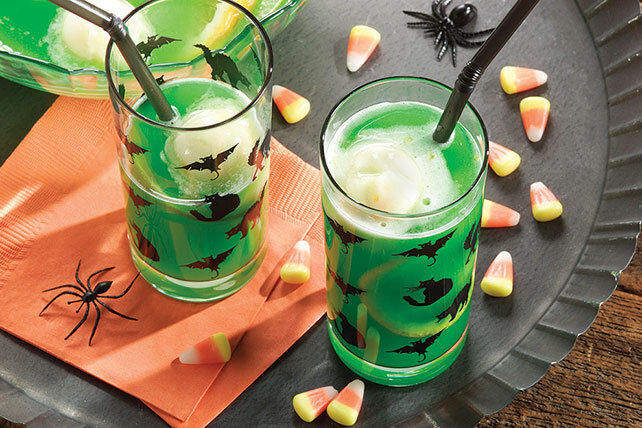 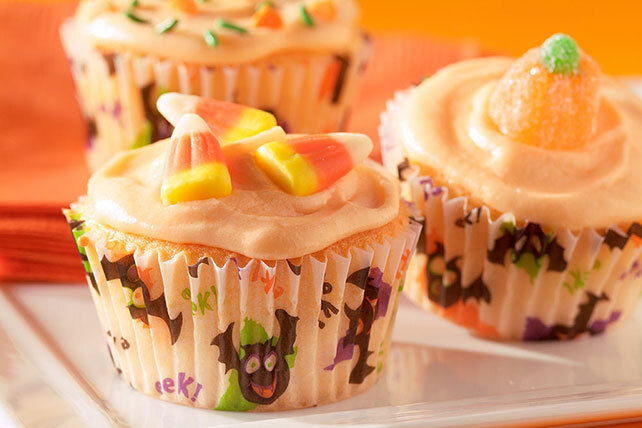 Give the visiting ghouls, ghosts, witches, warlocks and other monsters Halloween cocktails to enjoy at your Halloween party. 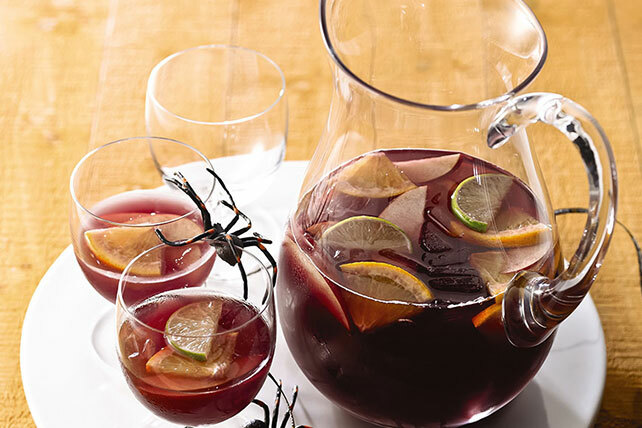 Our collection of Halloween cocktails includes blood-red sangrias for vampires, martinis for monsters and other adult beverages. 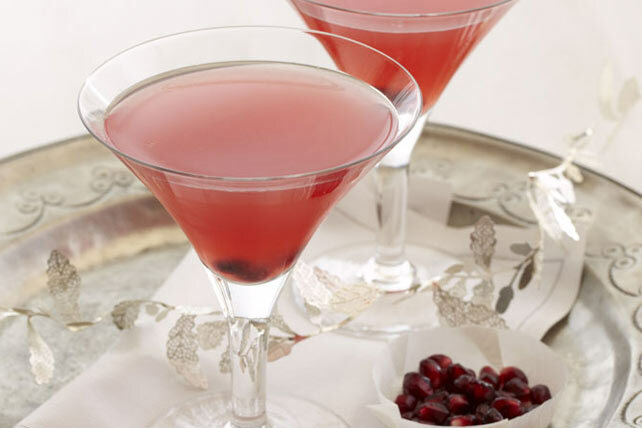 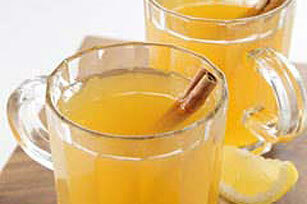 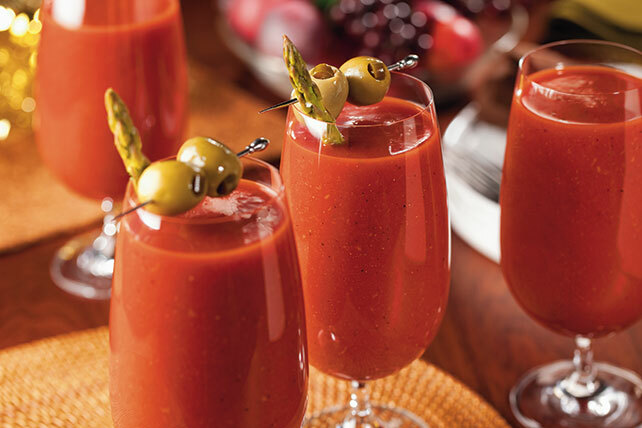 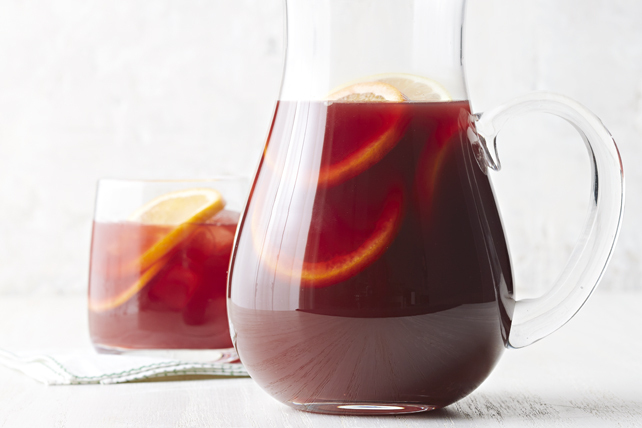 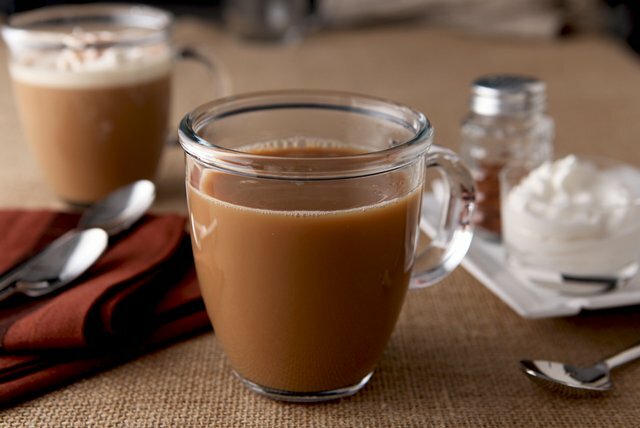 For more beverage ideas, check out cocktail collection or holiday drinks page. 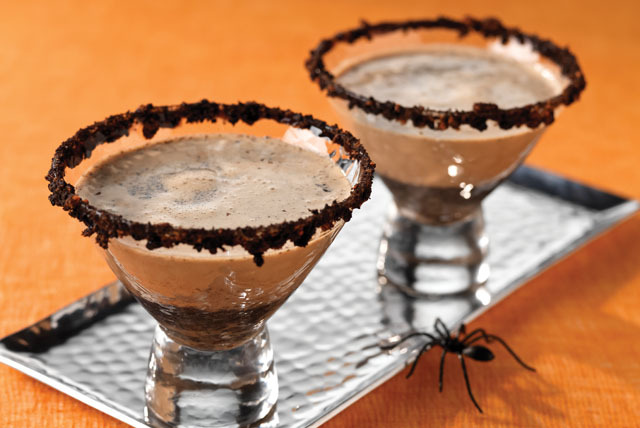 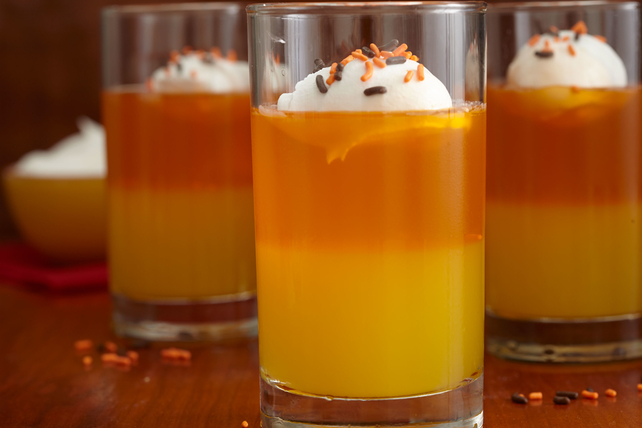 Guests will definitely enjoy choosing from a tray of festive and delicious drinks, so get the party started with these Halloween cocktails!